Maffra Cheese Company is located in Gippsland, an area here in Victoria that is well known for its Cheese producers just as Jindi and Tarago River. 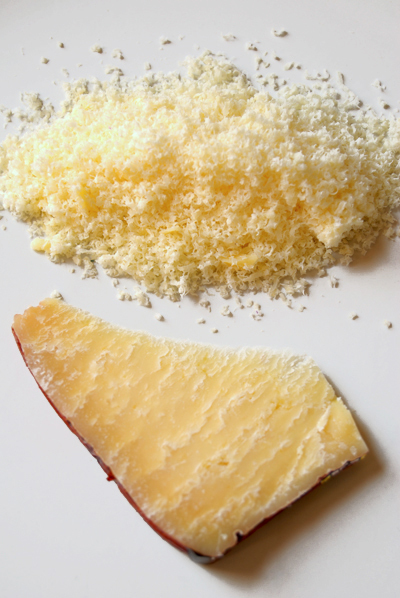 The cheese is made using only the milk from their herd of Holstein Friesian cows - this classes them as a farmhouse producer. Non animal rennets are also used. The dairy is not open to the public but contact information and details on where you can buy the cheese can be found on their website. 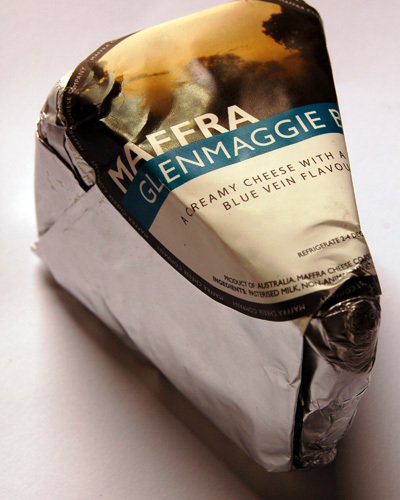 This is the Maffra Glenmaggie Blue named after Lake Glenmaggie that is located nearby. It's made in a "Stilton style". While it looks quite fierce it has a creamy texture that offsets its sharp bite. As it ages it will break down and more sweeter flavours will emerge. I wouldn't recommend it for the bluecheeseaphobics, solely based on its appearance but if Blue Cheese is your thing, then do give this a try. One of the great things about the recent Australian Specialist Cheese Show was finding new cheese makers and getting to taste their wares. 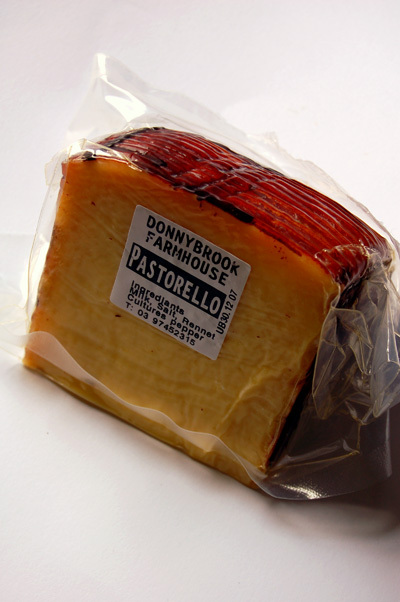 Donnybrook Farmhouse are very much a family concern making traditional style cheese using the milk from their own herd. 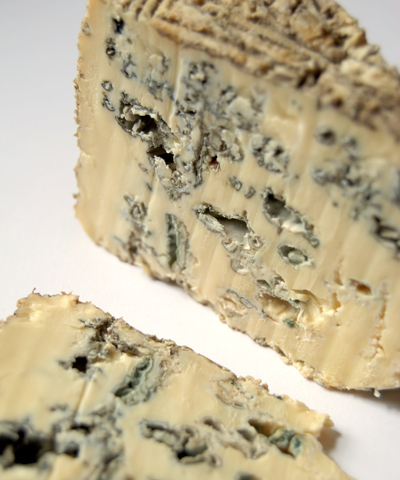 They produce quite a large range from Brie to Pecorino as well as yoghurt and butter. Pastorello is a blend of cow and ewes milk. 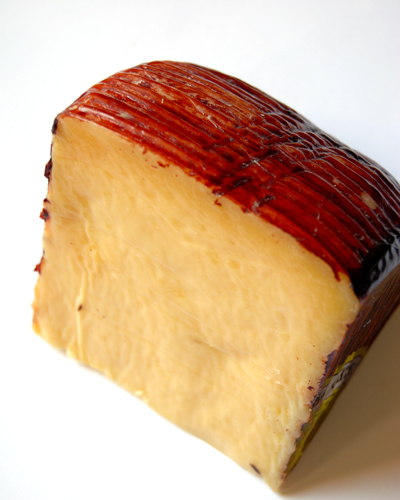 Covered in a brown skin the cheese is full flavoured with a distinct nutty taste, very much in the vein of cooked cheese such as Parmesan. It grates fairly easily and tends to split into thick shards when sliced - sprinkle it over your pasta or enjoy it on a hunk of crusty bread.